More than 4.5 million Syrians have fled their country since the civil war began in March of 2011. The United Nations has estimated 250, 000 causalities and 13.5 million in urgent need of humanitarian assistance over the past 5 years. Turkey, Jordan, Egypt, Lebanon and Iraq have opened their borders to refugees in hopes of providing help. 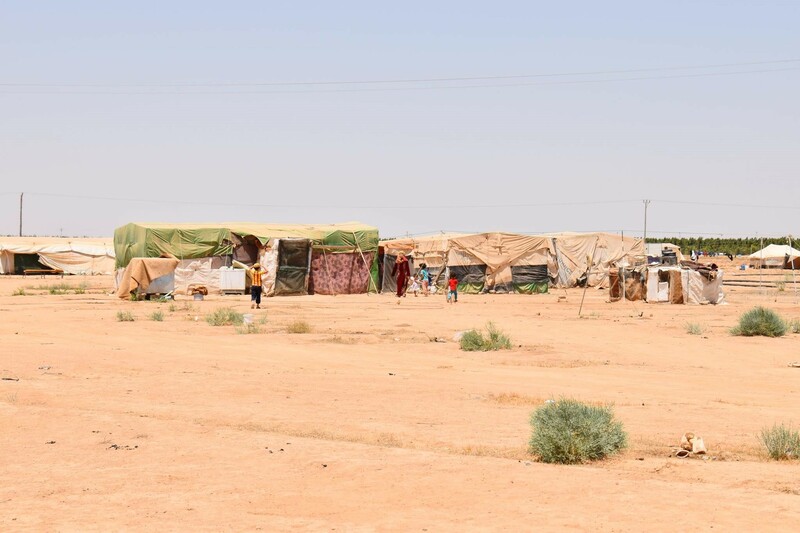 With close to 34,000 people leaving Syria on a daily basis there is immediate need for proper shelter, food, and medical assistance. Since the crisis began millions of people have left their homes, belongings and loved ones to start their lives in bordering countries. Many have traveled by land, crossed unsafe borders, and been swept away by dangerous waters to ensure safety and security for their children. In the process families have been torn apart leading to psychological scars that run deeper than one can imagine. 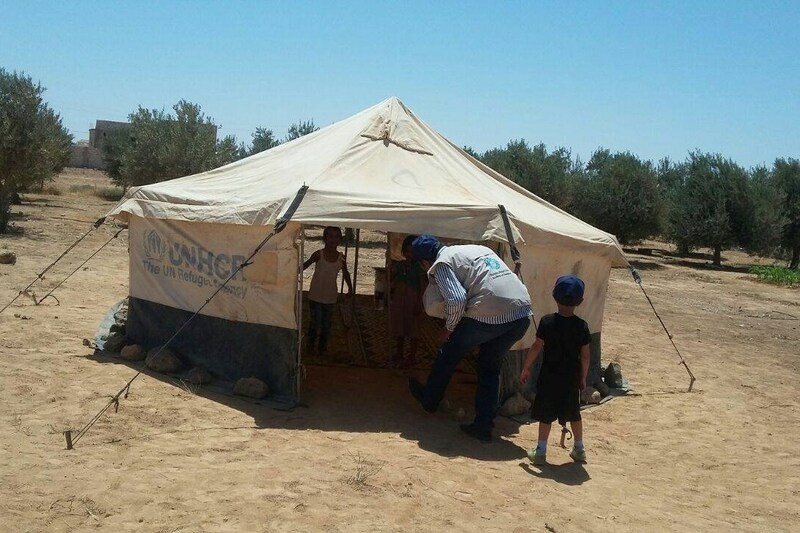 HHRD's Middle East North Africa office in Jordan became a registered NGO in 2013 and is providing humanitarian assistance refugees in Lebanon, Jordan, and Palestine. Over the past 3 years they have successfully implemented 6 of HHRD programs and helped thousands of people in need. 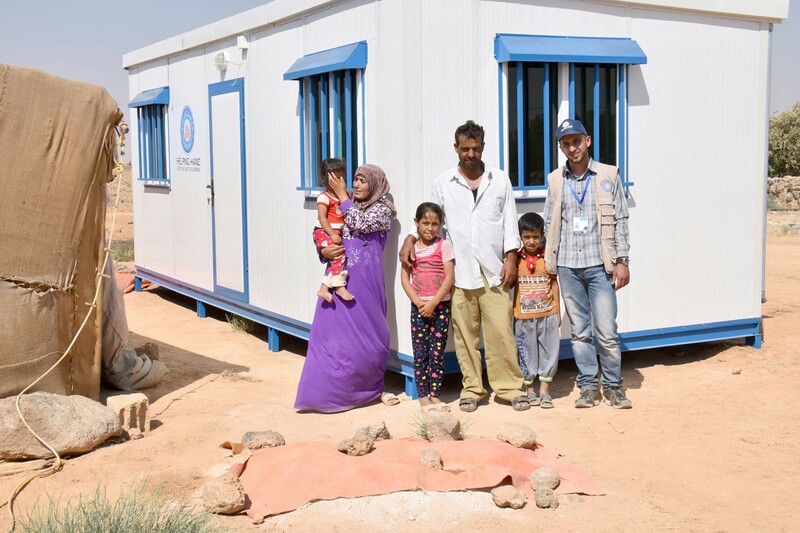 The "Caravans of Hope" campaign aims to provide proper shelter for refugee families in Jordan. Each caravan costs just $5,000, and includes two rooms, a small kitchen area, running water, and a functional toilet. 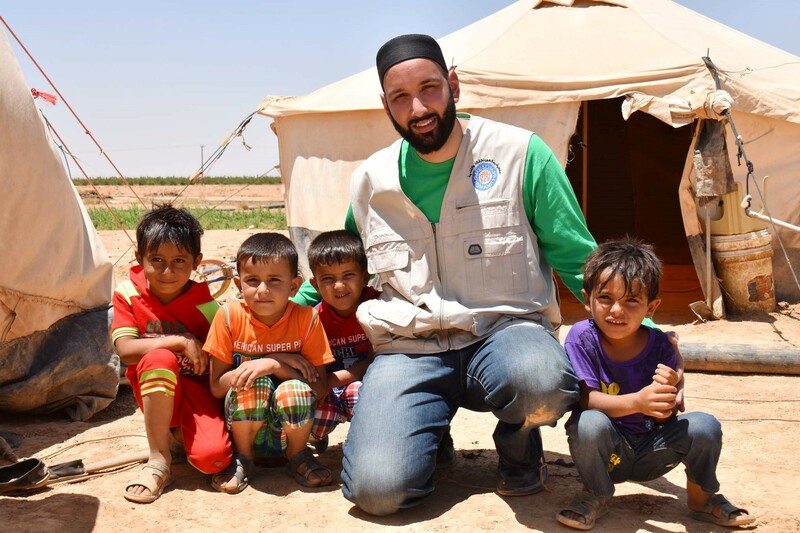 Consider this an investment, and in return, you will receive innumerable reward from Allah, as well as the pure gratitude and happiness from these refugees that still struggle to see the light at the end of the tunnel.